Sell Your High Ticket Products, Programs And Services Easily When You Follow This Proven Sales Formula! Package And Sell More Of Your High Ticket Programs! 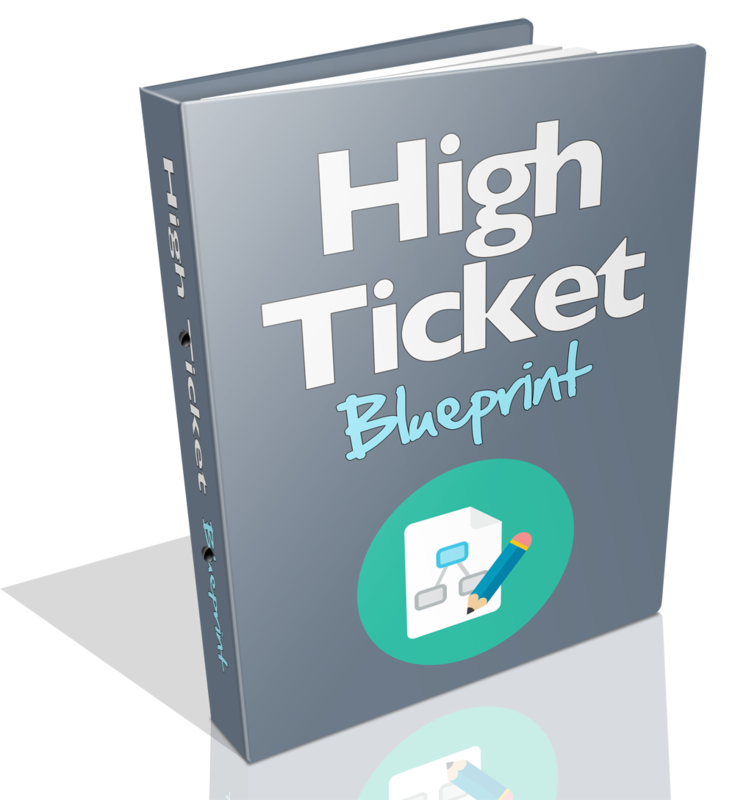 Learn how easy high ticket sales are when you follow this blueprint. It'll walk you through pricing your offers, packaging your products and selling your offers! Learn exactly how to get high ticket leads into your funnel... So you can make an offer! Discover the "Top 5 High Ticket Models" that you can shape your offers around - models that are already established in the marketplace! Learn about 6 different high-ticket packages that you can create, so you're not flying blind into it! Please Enter Your Email Address Below To Receive The High Ticket Blueprint!